After grade 10th, many students in India are now exploring the international board options. Cambridge International AS & A level is becoming a popular option for grade 11th and 12th. The curriculum helps in developing a deep understanding of the subjects with independent thinking skills. AS and A Level curriculum consists of wide range of subjects across domains such as English language and literature, humanities and social sciences, mathematics, sciences, creative and professional subjects. 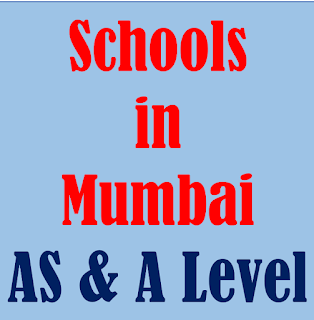 Accounting, Business studies, Economics, Physics, Chemistry, Mathematics, Biology, Computer Science, Psychology, History, Geography, Applied ICT, Art and Design, English Language, English Language and Literature, Foreign Language (German, French, Spanish, Chinese etc..), Indian Language (Hindi, Marathi, Tamil, Telugu etc), and Global Perspectives and Research. 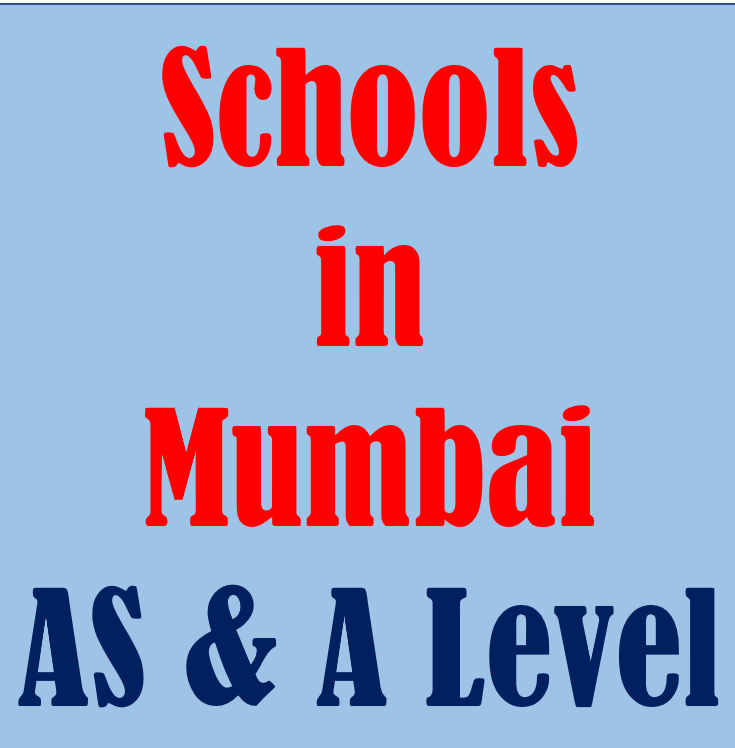 Confused whether to pursue IBDP, A/AS level, CBSE, ISC or HSC after 10th? Not sure about which stream - Science, Commerce or Arts after 10th? If you are confused about your career options, then contact Mr. Farzad Damania - Career Counsellor at Career Nurturer for a detailed psychometric assessment and career counselling session. Contact Mr. Damania on 9833971773 and schedule your counselling session today!